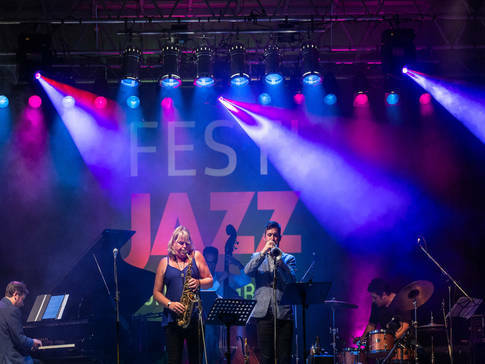 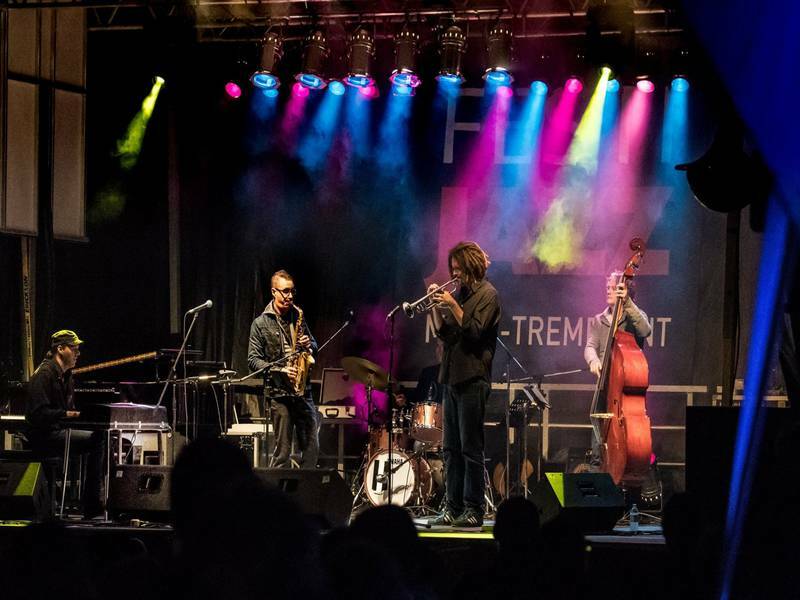 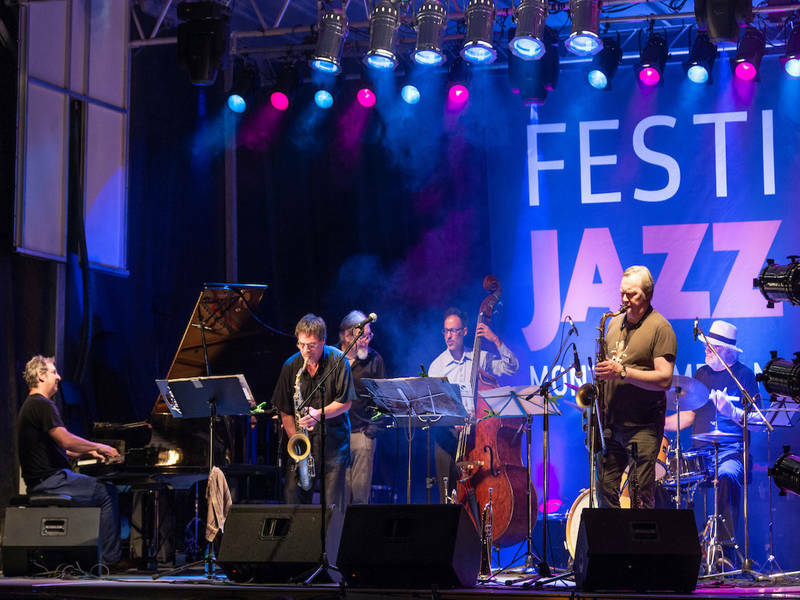 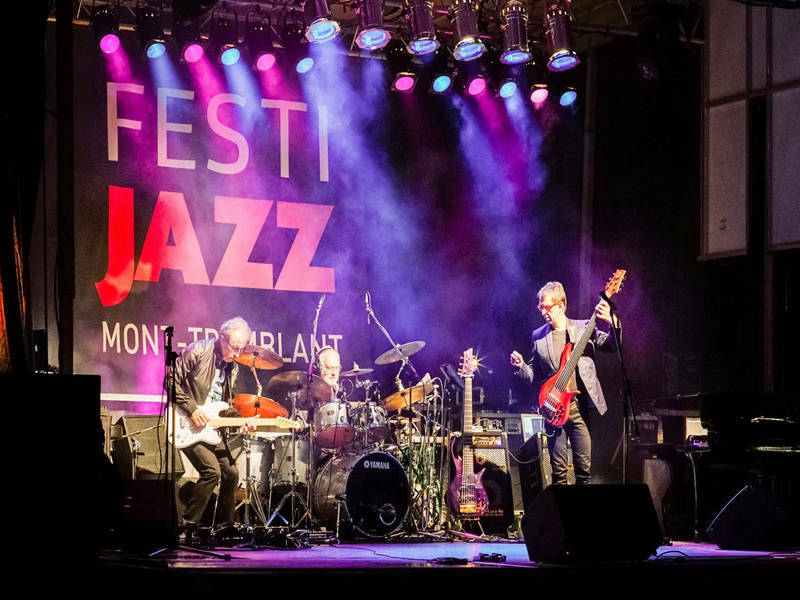 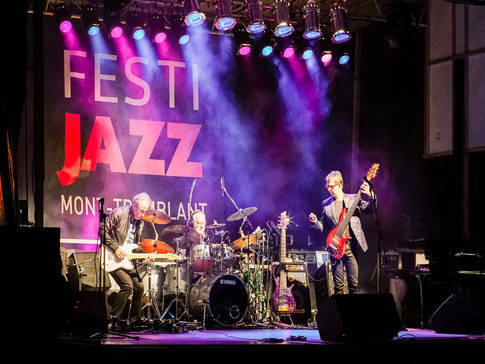 Festival showcasing the best jazz bands from Québec and elsewhere in Canada! 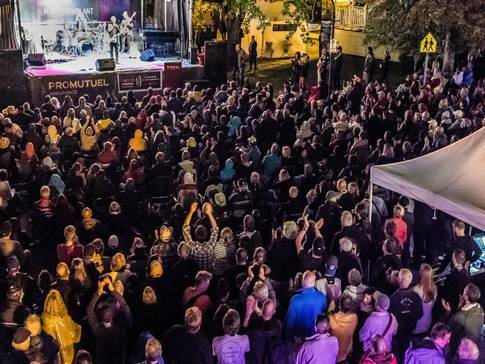 Features over 50 concerts on three outdoor stages downtown (Saint-Jovite) and eight performance venues in Mont-Tremblant! 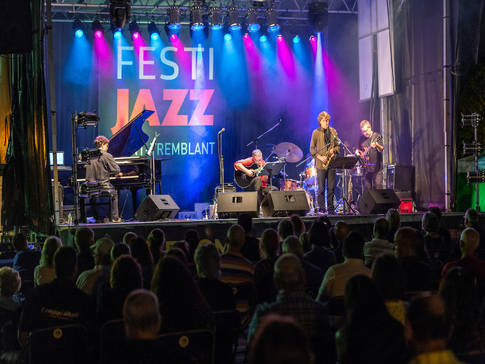 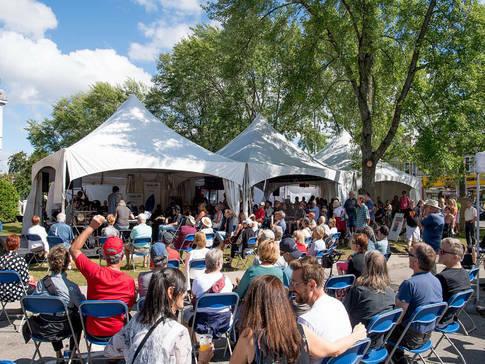 Discover this unique event in downtown Mont-Tremblant!